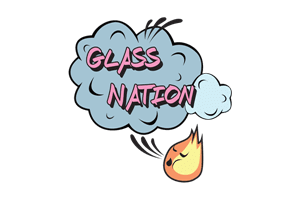 Vibe Glass is glass art by Ryan, who is twenty four years old, has been a flame worker from Black Hawk Colorado since 2013. 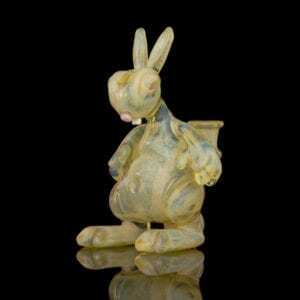 He makes beautiful borosilicate glass art rigs and pendants that look like rabbits. Vibe Glass bunny rigs are some of the most heady borosilicate bunny rigs ever. Vibe has been making bunny bongs and bunny pendants for years and years now. As a result they are some of the cleanest glass rigs on the market. Don’t settle for anything but the best when it comes to your borosilicate glass art. Vibe knows rabbit bongs like the back of his hand. He makes some of the highest quality animal themed glass art in the market.